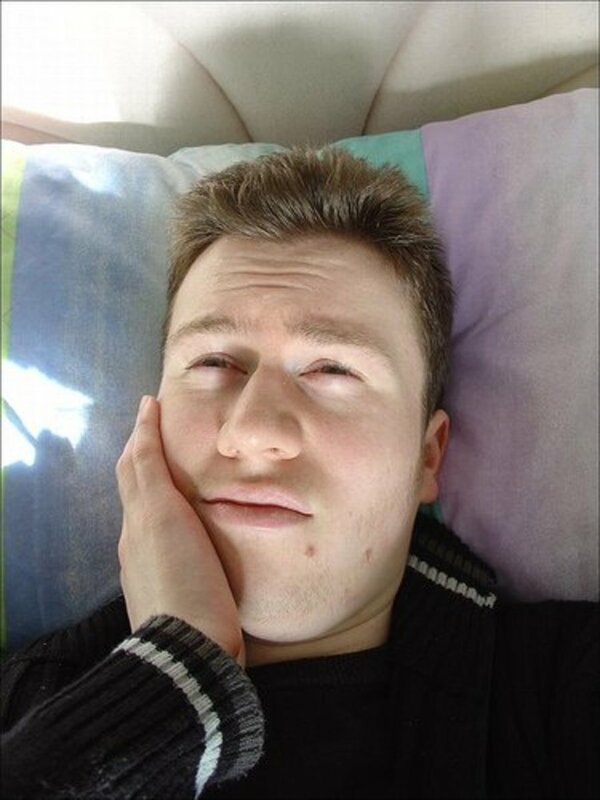 In my mid-20s, my wisdom teeth made their presence painfully known. This is what I learned about how to treat the pain. I don’t have particularly fond memories of teething when I was very young. In fact, I don’t really remember it at all. My mom does though, and she tells me that I used to screech all hours of the night. As a child I do recall the discomfort of having loose teeth, which I often pulled out myself rather than let them come out on their own. For some reason I took an unusual sort of masochistic pleasure in seeing my own blood. Maybe it was because of the compensation I knew was sure to follow when the Tooth Fairy visited that night. There was a sort of fascination with the whole process—how I lost my baby teeth as they were gradually replaced by newer, bigger teeth. It was real magic, and I was captivated by it. Fast forward a long while and here I am in my mid 20s, experiencing all of this all over again—except now it’s not as pleasurable. It’s not fun at all. 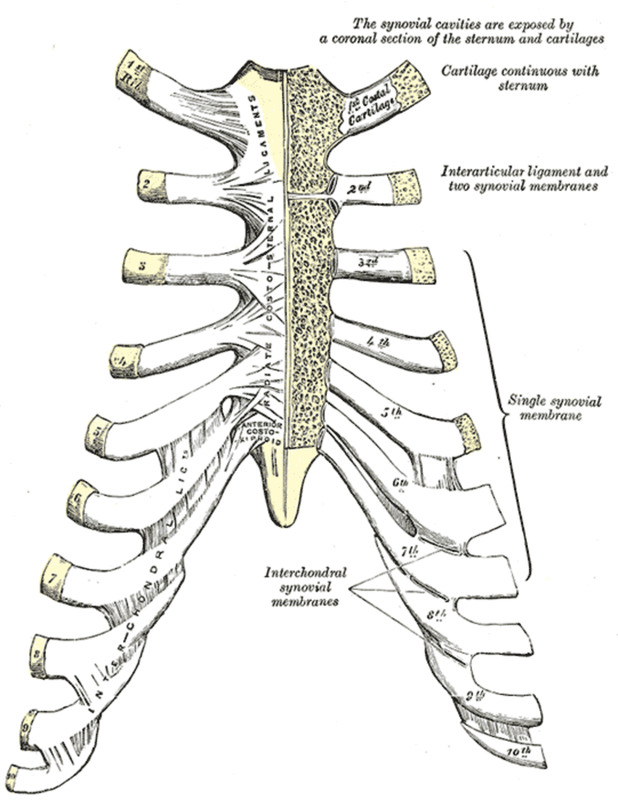 There’s no excitement now as the right side of my jaw aches, and my throat feels painful. My wisdom teeth have arrived. It crept up on me, as one day I began to feel a little bit of discomfort. I thought it was merely a slight sore throat, or my sinuses were acting up. Then a couple of days later I had a toothache, or so I thought. I figured I would give it a few days and if it persisted I would see a dentist, which I ended up doing. 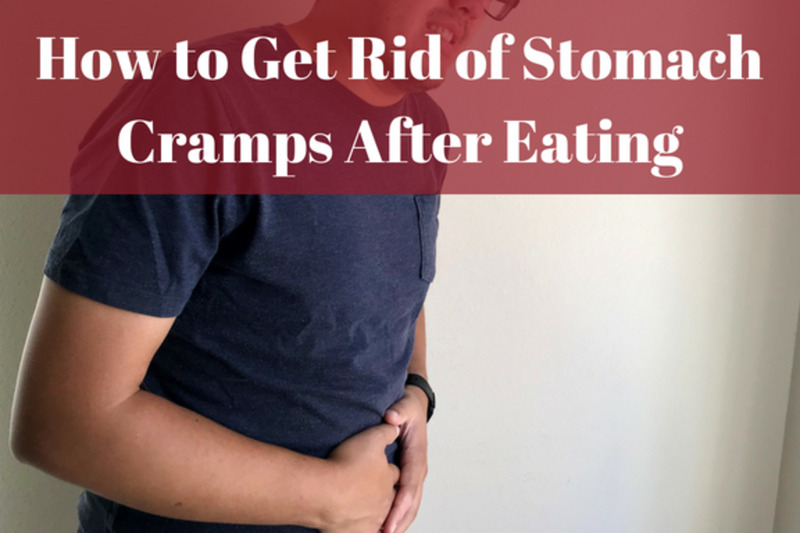 While I was waiting around to see if it went away, I did some research on what to do if this should happen to anyone, and I tried out a number of different remedies. In this article, I will report on how well each one worked. First the symptoms. It’s not that hard to diagnose—you'll likely have a sore jaw, perhaps just on one side initially. It’s painful to swallow and you'll feel as though you have a sore throat. You have trouble eating and perhaps spitting (like when you want to spit out toothpaste after you’ve finished brushing your teeth). There will be discomfort and pain. Use an antibacterial mouthwash. This will not only keep the area in question from getting infected, but it contains ingredients which will help numb the area, reduce inflammation, and ease the pain a bit. You could try sucking a throat lozenge. Just note that they should be made with the purpose of reducing inflammation and combatting bacteria. 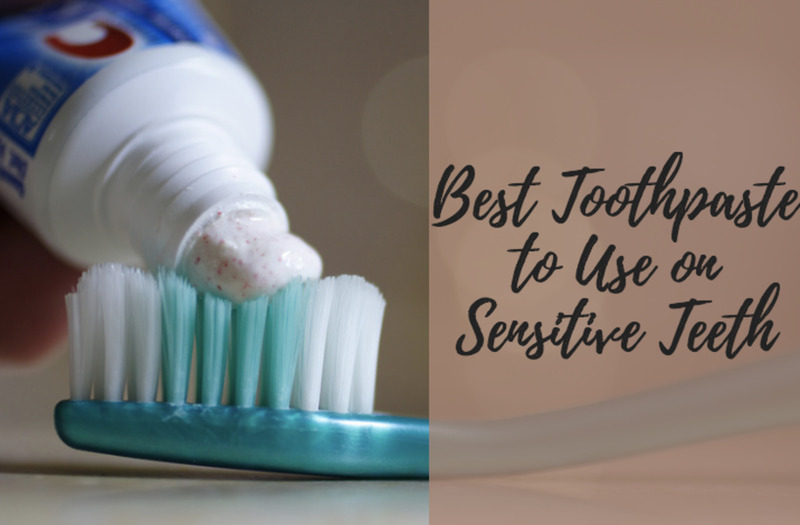 You can also use an antibacterial gel, and apply it with your finger or a cotton bud to the affected area, which serves the same purpose. The ones to look our for contain benzocaine, which is an anesthetic. Taking an anti-inflammatory pill could also work. Try rinsing your mouth out with a bit of warm or tepid water with added salt. Two or three teaspoons of table salt is fine. The salt reduces swelling and has a cleansing effect, and the water can help to remove any food particles. I’m not personally one for suggesting home remedies, by it is said that oil of cloves can provide some temporary relief. Just a few drops on the affected area should help. You can take some ice, and wrap it in a suitable item like a cloth or a flannel, or use an icepack and apply it to the jaw, on the outside. This will help to reduce possible swelling and pain, by shutting down nerves. You can try to gently massage the area, on the inside (perhaps while applying the antibacterial gel) or the outside. Take a painkiller to help reduce the pain, and to help you sleep at night. You could try wearing a gum guard or a bite-plate, because in some cases, altering your bite even temporarily can stop pressure from being applied to the affected area and causing more pain. Molars on the roof of your mouth can put pressure on or pinch the gums below when they become inflamed and swollen, which can result in worse pain. 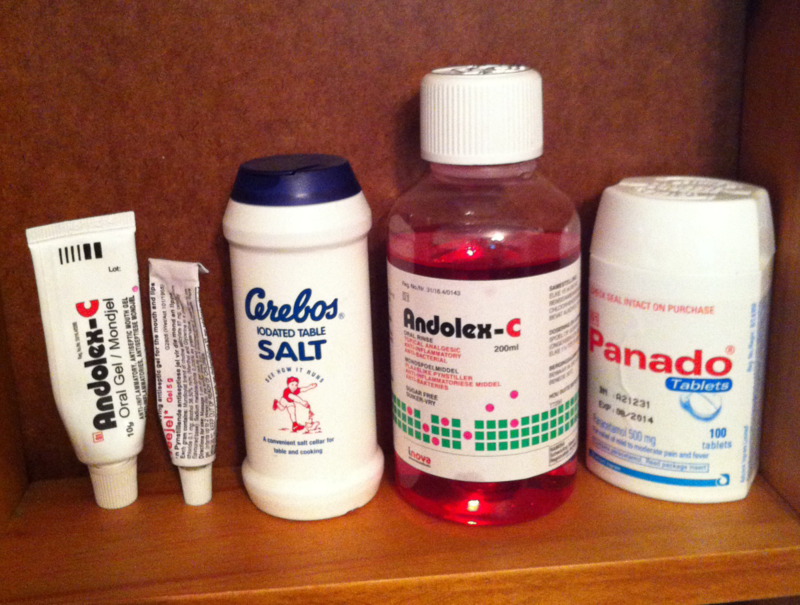 The antibacterial mouthwash that I used worked best, complemented by painkillers. I found that antibacterial gels didn't work well for me, as they only provided very temporary relief. Avoid any hot, spicy, or very salty foods, as it will just irritate the affected area. Avoid any drinks that are either too cold or too hot. Think about drinking with a straw, so the liquid bypasses your teeth. It actually hurt me tooth even more doing this, so I had to shift the straw to the other unaffected side of the mouth. Then it was fine. Don’t be tempted to put ice on the inside of your mouth, on the tooth. Try to avoid chewing on the affected side of the mouth if you can. Brush your teeth thoroughly, making sure to clean the area around the wisdom tooth. 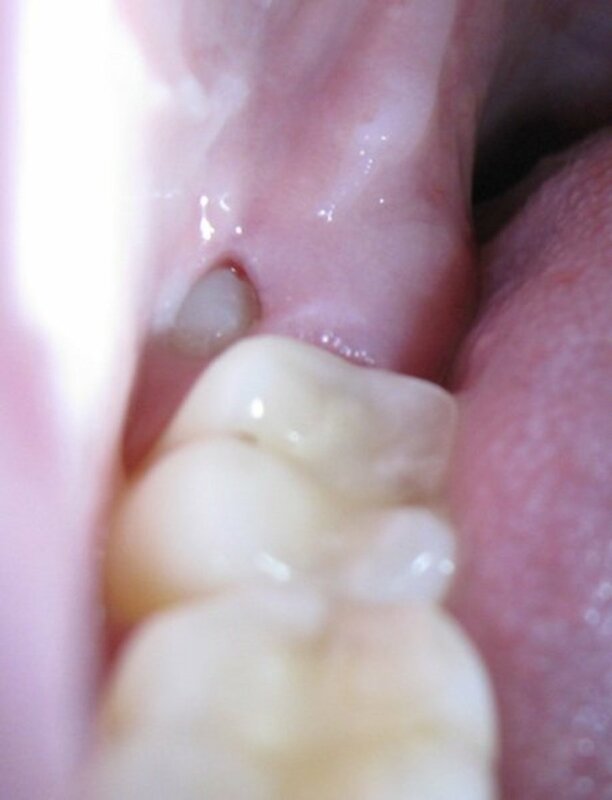 Little bits of food can get trapped in and around the area, particularly underneath the gum flap, which if left there can cause an infection, referred to in this case as pericoronitis. Also floss your teeth. You might think about investing in an H20 flosser, which would allow you to more easily clean around the affected area. Try to exercise some. Not only will taking a walk take your mind of the pain, but it may even reduce said pain, by releasing endorphins. Listen to some soothing music, and try to induce a meditative state. This will take your mind off of any pain. Don’t smoke during the period where your wisdom teeth are coming through. Tobacco only serves to irritate gums (and not to mention it is a dentist’s nightmare) and stimulates adrenalin which will increase the amount of pain, and nicotine blocks endorphins which are the body’s natural painkillers. Most adults have four third molars or wisdom teeth (two at the top and two at the bottom of the mouth), but it is possible to have fewer or more (some people have five). 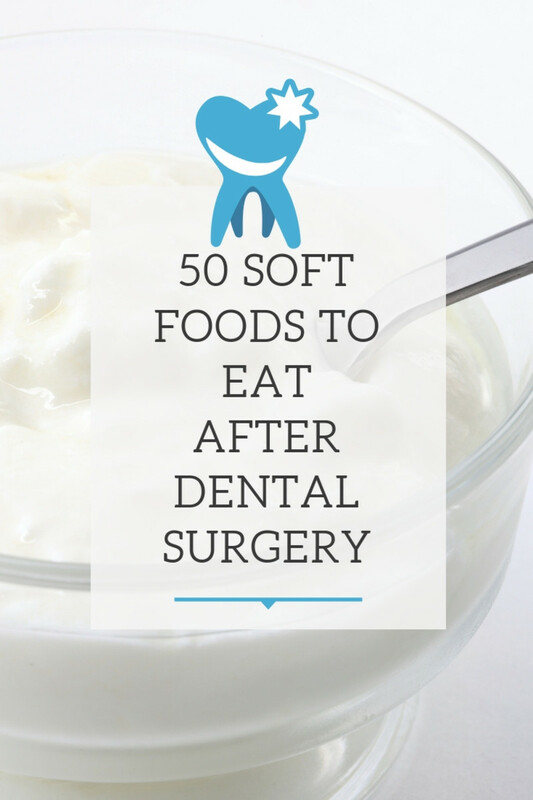 Wisdom teeth don’t necessarily have to be removed. I would recommend you go and see a dentist if you notice them starting to come through or experience pain, and he or she can evaluate the situation. If your wisdom teeth are not impacted (have failed to erupt through the gum line) and not causing any real issues, then you can leave them alone and just treat any teething pain that might result. If the pain you are experiencing from teething does not stop, or gets worse after a month or so after having seen your dentist, and perhaps the tooth hasn’t erupted fully through the gumline, then the tooth may have become impacted in one of various ways (impaction isn’t always painful or even noticeable). 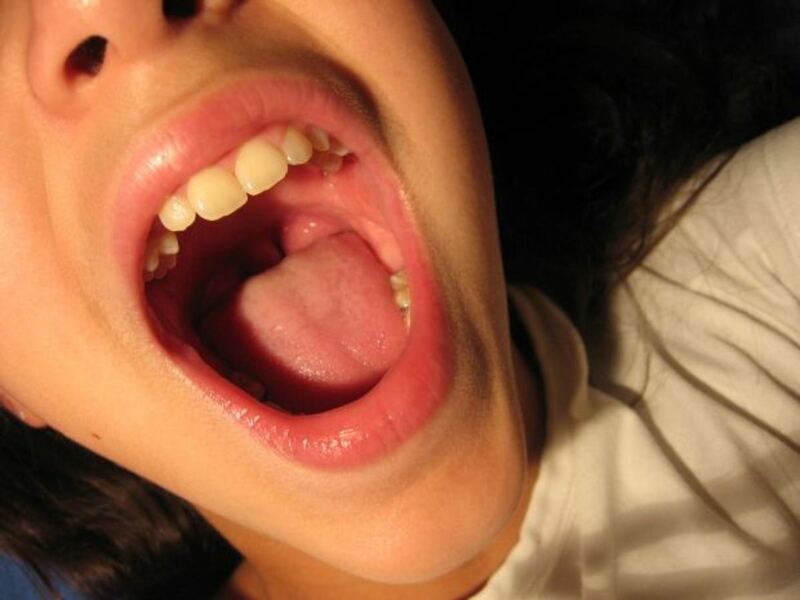 You may, depending on the type of impaction or situation, have to have the piece of gum covering the tooth surgically removed (operculectomy), although this isn’t the recommended solution seeing as it can cause temporary or even permanent nerve damage to the tongue – usually if complications arise, the entire tooth is removed. Even after the wisdom teeth comes through, they can still cause other issues later in life, like infections and pain (usually due to overcrowding of teeth), and so you might still need to have them removed at some point in the future. In fact, even if the teeth are removed, issues can still arise. So, wisdom teeth – unnecessary and unwanted by many. A pain until the day you die if you end up having them. Some people don’t. Speaking to my dentist, I found out that more and more people don’t have wisdom teeth. They just become unnecessary due to evolution. Our ancestors had big jaws, while ours are smaller, and this is the main reason why they cause so much trouble, because our mouths just literally aren’t big enough to accommodate them. Some dentists practice what is referred to as prophylactic extraction – removing third molars early before they cause problems later on, but there is no evidence to suggest that this actually is an effective measure in preventing said problems from occurring, seeing as it seems whether you keep your wisdom teeth or not, there will always be issues with them. It may even cause other problems that would not have occurred if they had been left alone. That's why you should just take it as it comes; deal with a problem as it arises. After all, like the saying suggests: "If it ain't broke, don't fix it." 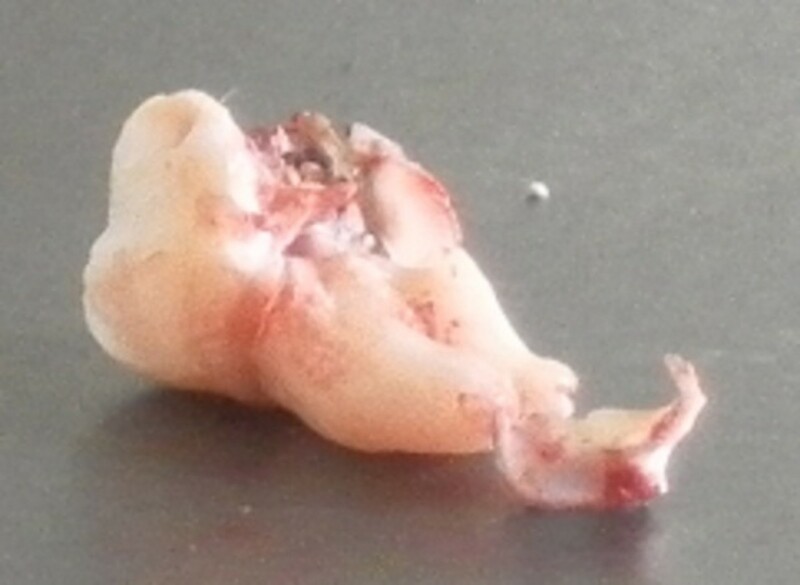 Have you had a wisdom tooth removed? No, I don’t have any wisdom teeth. Had my wistom tooth out got stiches now infected still in pain even tho ive had antibotics. Clove oil (oil of clove) as you refer to it really works! You may have to look for it but you can buy it with out a prescription. They use it as a sedative to the nerves in your mouth and in your teeth. If you get dry socket I suggest investing in this as it will become your best friend! It takes the pain away and helps with bad taste and smell in your mouth (although it doesn't taste or smell pretty) it really works and I recommend this to everyone getting their wisdom teeth removed. Thank you, Jackie. You're very fortunate indeed. Good informative writing. So glad I never had any problem with mine.